The quality of your window glass can be a much more major factor in your homes well-being than you might think. In fact, glass type and style can make a huge difference in your monthly electricity bills as well as in any home maintenance or repairs that you might be responsible for. Choosing the best brand, thickness, model, size, and finish for glass for your home is making an investment not only in your view, but in your regular expenditures. 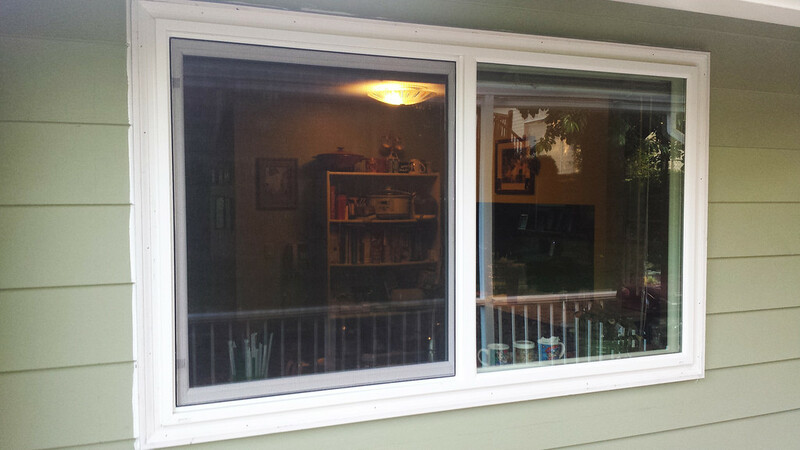 Keep this principle in mind when on the hunt for window replacement in Tigard. You might not think of glass as something that is particularly high-tech. But with the newest types of high energy efficiency glass, it certainly is. Brands like Cardinal glass, which are some of the best quality on the market, can save you as much as one-third on your heating and cooling bill each month simply by controlling the air flow around your windows. Cardinal glass is coated with a specially designed triple layer substance made of silver. This sheath of protection not only blocks either cold or hot air from coming into and out of your house, but it also stops harmful UV rays of light from entering through your windows. It is truly a multi-tasker. Cardinal glass allows winter sun to enter into and warm the house, lessening the amount of heat that you have to produce. It also works to filter the hot rays of the summer sun, reducing the amount that you spend on cooling your home. When you know that the type of glass matters so much in determining your energy costs and the environmental friendliness of your house, it is easy to decide on window replacement in Tigard. Choosing to upgrade your glass can be one of the best decisions you have ever made for your home.